The story of an undisclosed love in Marseilles between two boys, and a girl who arrived in the city from Algeria, is seen today as a flash-back going through sixty years of Marseilles life. 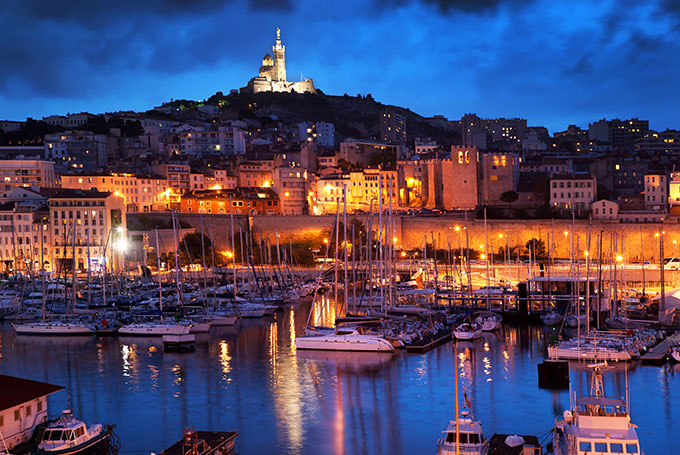 The story is composed of 4 interconnecting stories in 10 scenes, all set in Marseilles. One unnamed woman talks to us about the melancholy of Marseilles. The main characters are Jules, Pierre and Marianne. 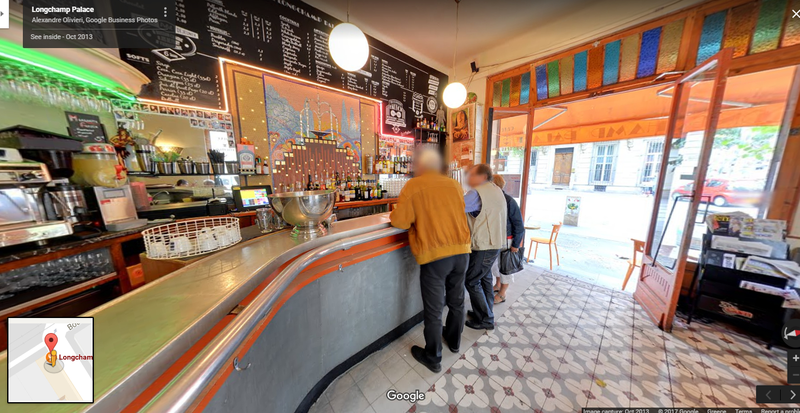 In the beginning it is winter in Marseilles and Jules (now in his 70s) talks to us sitting in “Bar du Chapitre” in Marseilles about his friend Pierre. Back in the 50s they were inseparable. Pierre was of Italian origin and together with Jules they were the best divers in the Marseilles cliffs (the Callanques). 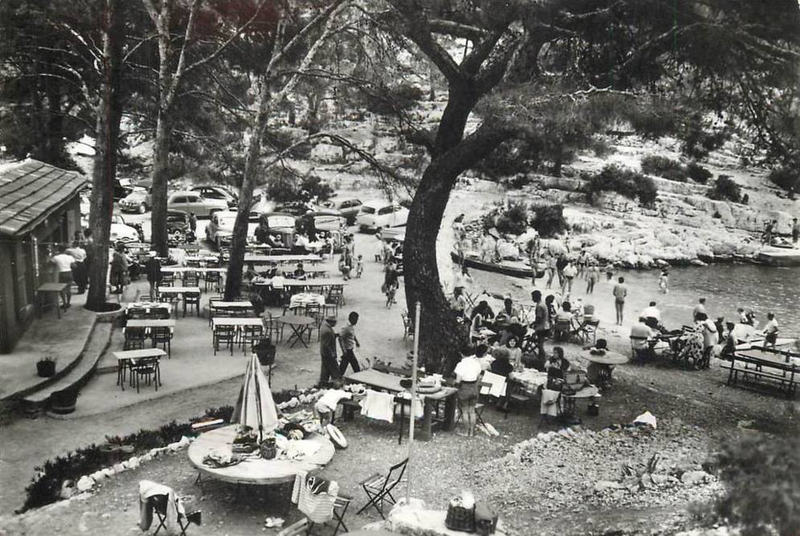 Jules talks about life in Marseilles back then. We jump at Jules' home where he shows us old photos. In one summer photo we him, Pierre and a young girl with bathing suits in the Callanques. She is Marianne, the daughter of a family of “pied-noir” (French from the colonies) who came that summer to Marseilles from Algeria. The three become inseparable, the two boys are equally in love with Marianne. We are back in the 70s. We jump to the house of Pierre somewhere in Marseilles too. He is in his 40s, married with Josianne and father of Colette (in her 20s). Colette discovers her father is cheating on her mother, when she finds a gift her father bought for another woman in Paris. She asks him to break the affair with the Parisian woman. The father agrees and keeps the unopened present in a drawer. Many years pass, and after both her parents have died. Colette tells in voiceover (we don't see her) that she opened the gift box and found a red pebble. There was also a small note in the box saying: “For the secret gift that night gave us”. She couldn't decipher the meaning. Yet, she decided that she would wear that pebble as a necklace in memory of her father. 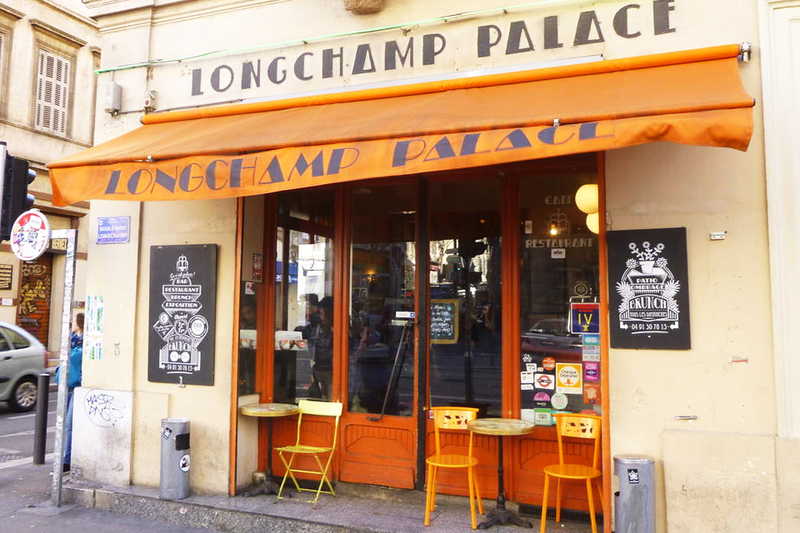 Nicolas is a wandering musician and plays the guitar outside “Longchamp Palace Bar”. He meets a young couple and tells them his story. He lived as a hippy in the States and was traveling with many musicians back in the 60s, wanting to break it into the music world. There he met his wife, with whom they have a son, who is now a theater actor. The young couple ask him to play one of his songs, he plays a version of Bob Dylan's “Hurricane”, but his version is a love song dedicated to a woman named Marie-Anne. Nicolas leaves the impression that Dylan stole the song from him. The same unnamed woman talks to us more about Marseilles and the sea. We see in split-screen the face of a young man (it is Nicolas' son) and the back of a woman (it is Colette – now in her 40s – we hardly recognize her). They are each talking to a friend via hands-free. We only hear them, not their interlocutors. They are both actors, acting in the same play. On stage they play a couple in love, and in reality they are in love with each other, but they both tell to their friend that they are scared to confide, because they do not want to risk their on-stage-affair. When they play they can be like true lovers. We jump to the theater. We follow the two actors playing and singing some love song in duet. As they caress each other, we notice the red pebble on the woman's neck. We realize it is Colette. She is in love with Nicolas (probably her step-brother, sharing the same mother: Marianne. Collete could have been the “secret gift”). We jump back to the Callanques in the 50s, Jules, Pierres and Marianne appear as they were in the summer photograph of them in swimsuits, the one that Jules showed us in the beginning. The two friends confess they are both in love with Marianne. They decide to play her in a dive. Whoever brings the biggest rock from the bottom will ask her out on a date. They dive. Jules reaches the bottom but decides to offer this win to his friend. He touches the bottom but brings nothing to the surface. Pierre brings out a red pebble. It is the one Pierre was keeping in the drawer and Colette is wearing as a necklace. We realize that it is Marianne. She talks to us about solitude and love in Marseilles. Fade and out. The book is written in script-form with dialogues, stage instructions and camera views. 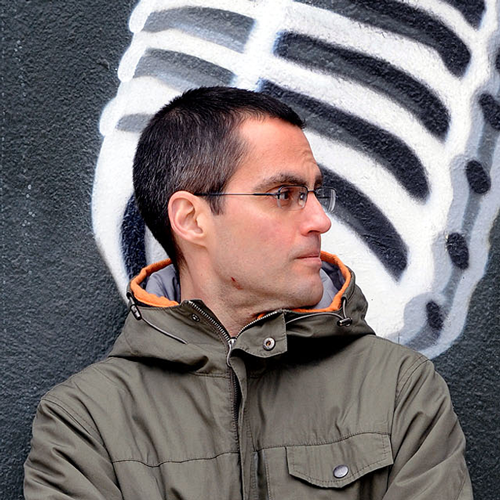 Christos Chrissopoulos, born in 1968 in Athens, is a novelist and essayist. He has published fourteen books, most recently A Flashlight Between the Teeth (Polis, 2012), and The Body of Tirhtankara (Nefeli, 2014). He has received a number of grants and awards, including the Academy of Athens Prize in 2008 and the prizes Laure-Bataillon (France, 2013) and Balkanika (2015). His work is available in several languages. He teaches writing in Athens and is a member of the European Cultural Parliament (ECP). An earlier novel by Christos Chrissopoulos, The Parthenon Bomber, was published by Penguin Random House in 2017 and was also published in France by Actes Sud in 2012.